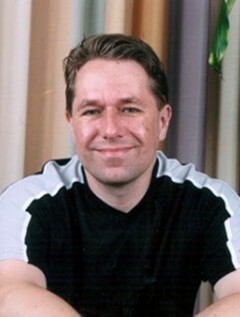 Born in Barry, South Wales, Alastair Reynolds studied at Newcastle University and the University of St. Andrews. A former astrophysicist for the European Space Agency, he now writes full-time. He is the author of many short stories and twelve novels, including Chasm City, winner of the British Science Fiction Association Award for Best Novel, and House of Suns.